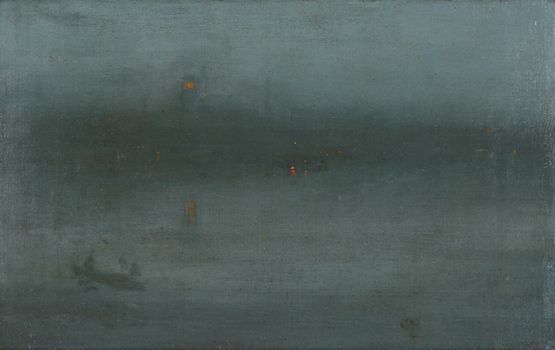 This short string orchestra work for A Far Cry is based on Whistler’s “Nocturne, Blue and Silver: Battersea Reach” that is found in the Yellow Room of the Gardner Museum. After the death of her only child, Ms. Gardner fell into a debilitating depression, for which her doctor eventually prescribed travel and new experiences. It was her emergence from this tragic experience and her subsequent travels around the world that rekindled her passion for art and kickstarted her mission for collecting it. This piece, inspired by the painting, serves as a metaphor for how Isabella was able to move through the stagnant mist of her mental state towards the light of who she was supposed to be. Commissioned by the Isabella Stewart Gardner Museum.